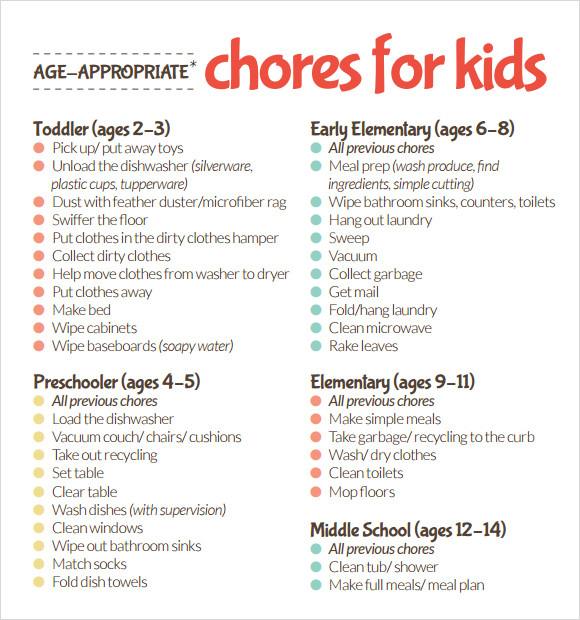 Having kids is a major responsibility and can get extremely stressful for single and working moms. 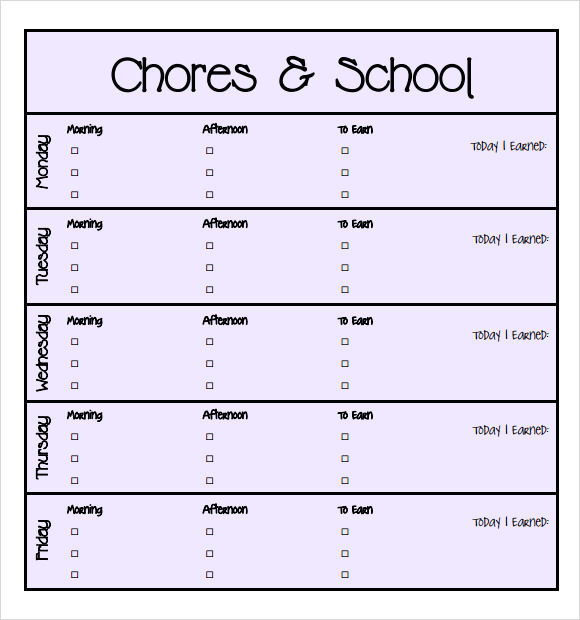 The children’s chores need to be completed and executed on a timely basis. 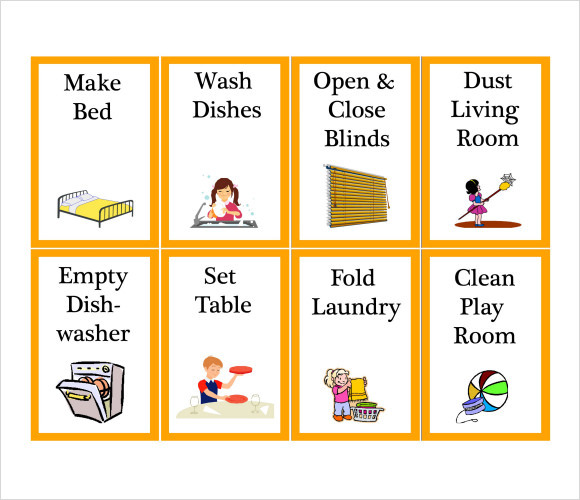 In the hustle bustle of life, moms tend to forget to complete certain important errands for their children. 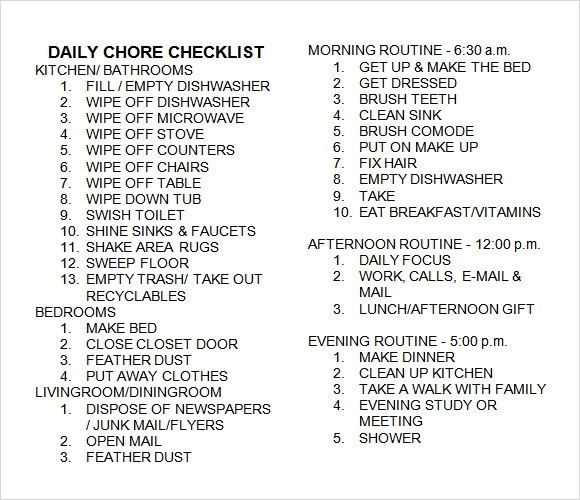 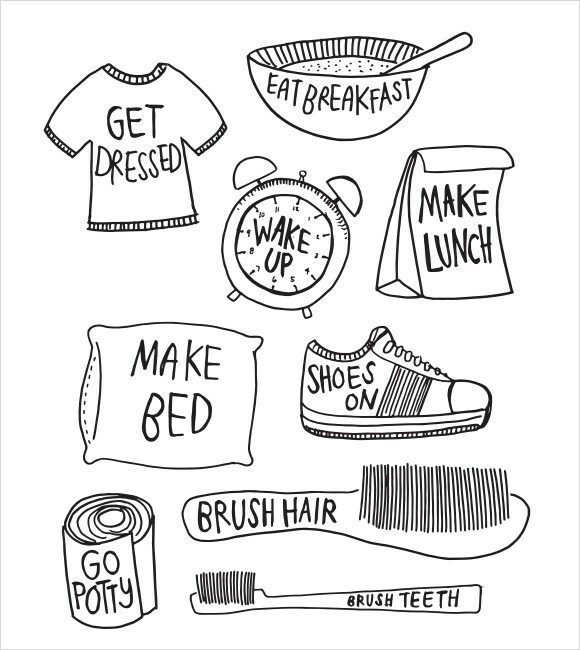 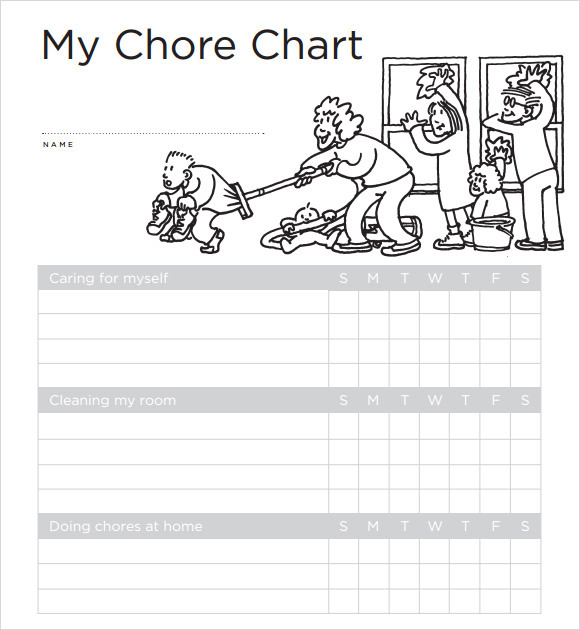 To avoid this we have kids Chore Chart Templates. 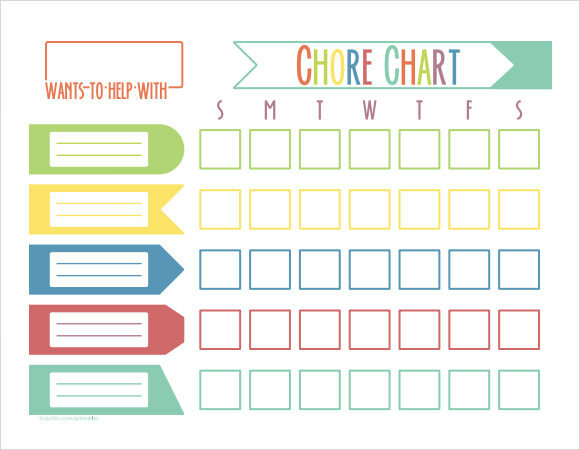 Kids Chore Chart templates are available in Word and Excel formats. 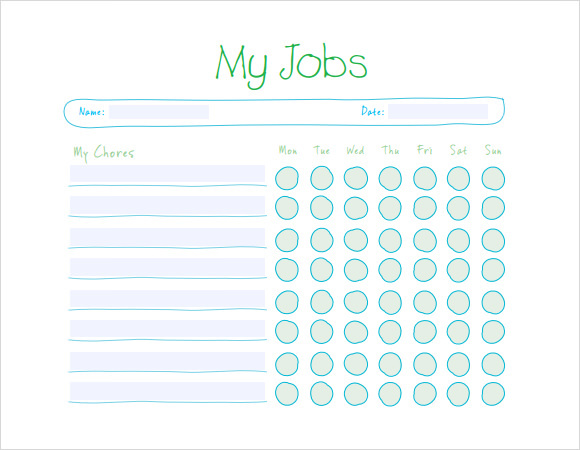 They are absolutely free of cost and can be downloaded and printed quickly and easily. 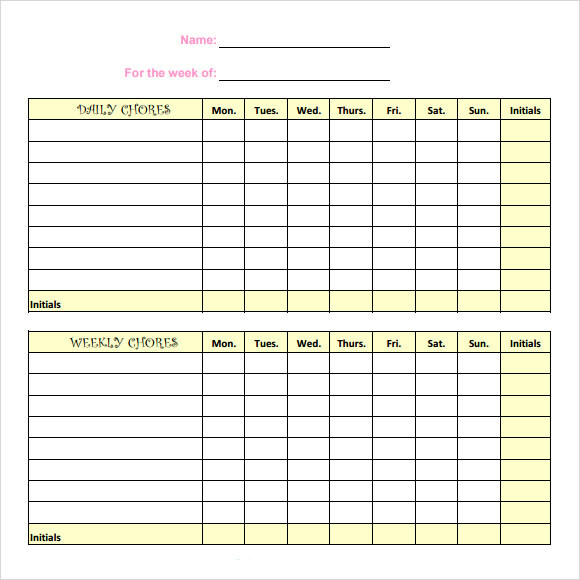 They contain space to fill in necessary information such as tasks to complete, date, time, week and other important information.